Oday Tayem, a great Palestinian revolutionary from Yarmouk, still detained by the regime and no information about him ever since his detention on 29th August 2013. 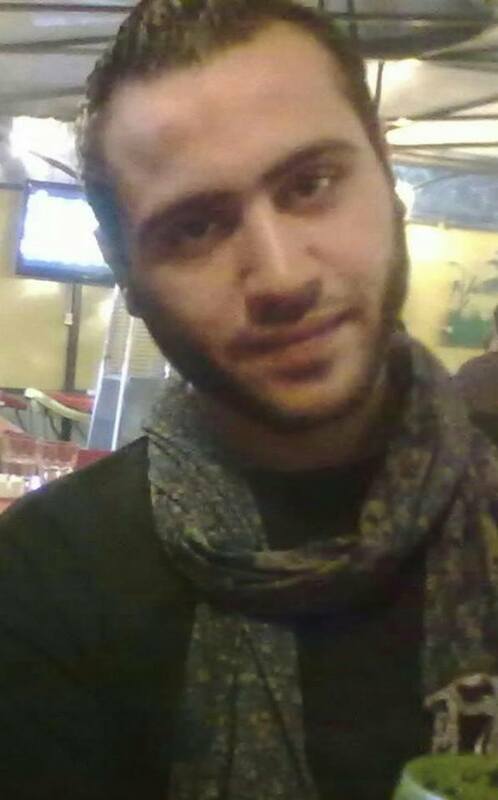 On 29 August 2013, Syrian security forces arrested Palestinian-Syrian activist Oday Tayem after raiding his house in Jaramana, a regime-controlled suburb southeast of Damascus. In the five months following his incommunicado detention, attempts by Oday’s family members and friends to know the specific security branch where he is being held have failed. Born on 12 May 1993 south of the Syrian capital in al-Yarmouk Refugee Camp, Oday is the eldest of three brothers. His father is a refugee from the ethnically-cleansed village of al-Shajara, near Tiberias, and his mother’s family was displaced from Kafr Kanna, a town near Nazareth, in the 1948 nakba.